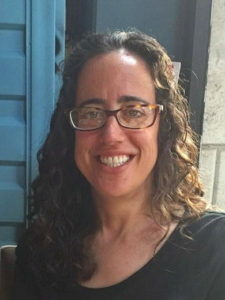 Amy Heyman is an Economist/Statistician at the Food and Agriculture Organization (FAO) of the United Nations. She is currently part of a small team leading the strategic direction and oversight of the organization’s work on sustainable agriculture. Previously, she was team leader of the dissemination team of FAO’s statistics division, where she oversaw key FAO products such as the Hunger Map, FAOSTAT, and the FAO Statistical Yearbooks/Pocketbooks. Prior to joining FAO, Amy was part of the World Development Indicators team in World Bank’s Development Data Group. Amy holds a Masters degree from Columbia University and a PhD in Economics from Bocconi University.